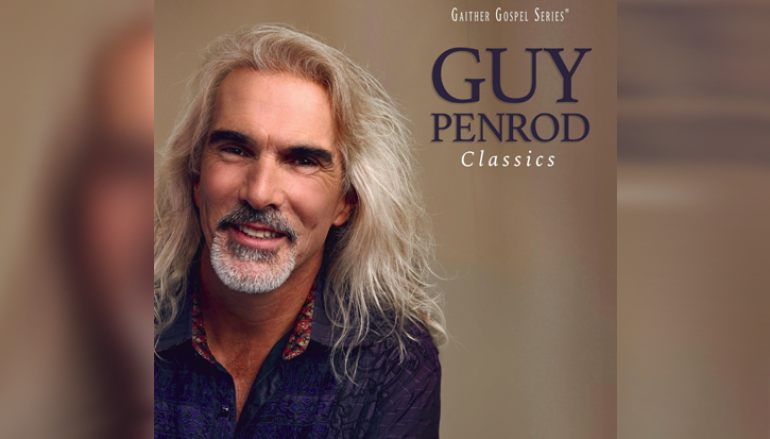 After a decade and a half as the lead singer of the Gaither Vocal Band, Guy Penrod began a solo career in 2009 with can best be described as a “positive country” album, Breathe Deep. Since that solo debut, Guy seems to have been unable to decide exactly where he wants to go musically. He’s released several albums since Breathe Deep, none of which have consisted of original material. His latest release, Classics, simply continues this trend of older material, only this time, he’s revisiting songs he already recorded with the GVB. Classics, as the title insinuates, does include several classic songs from his tenure with the famed gospel group. 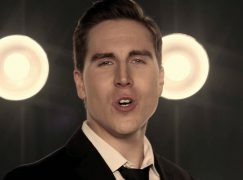 The titles span from his first effort with the group through his final mainline GVB recording, as well as a couple songs he’d sung separately during the Homecoming video tapings. The songs all use the original studio tracks, with the majority of them digitally lowered about a step. The vocals are about 95% new; there were a few instances where I am pretty sure the original takes were used and/or spliced in. To his credit, Guy still sounds quite good on some of these songs. 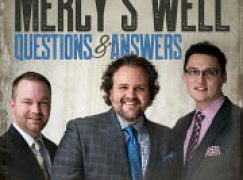 I found myself enjoying this new take on “The Old Rugged Cross Made The Difference” even more than the original. He also takes on “Count On Me” again, exhibiting the same shattering vocal power over 20 years later, even if it’s slightly lower. He also hasn’t lost his uptempo edge, bringing back “Singing With The Saints” with just as much energy. Some of the song choices, however, left me scratching my head a bit, mainly because they weren’t originally features for just Guy, instead trading off lead lines among the group members. 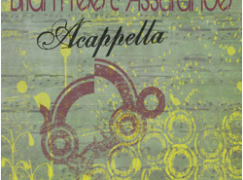 “I’m Forgiven” works ok, because the vocal range isn’t all that wide, but “Yes I Know” suffers from the lack of group harmonies while “Alpha and Omega” and loses its intensity (and David Phelp’s step-out lines towards the end). 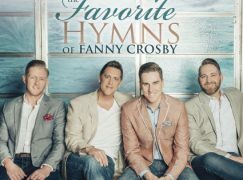 Likewise, “Loving God, Loving Each Other” falls somewhat flat from singing the chorus an octave below the original tenor line. In that instance, I might have suggested digitally raising the track a step so Guy wasn’t so far in the basement vocally. A pleasant surprise was a bit of creative editing on “Build An Ark.” The song has been shorted by one chorus, and the key change and break down have likewise been excised. It’s the only song in the entire collection that has seen such an edit, which is why it caught me off guard, especially being the second-to-last song on the album. 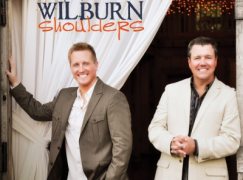 Production wise, I’ll give both Guy and engineer Pete Greene credit – all of the backing vocals have been recut rather than just using the existing GVB harmony vocals, and the remixing of the tracks prevents the album from sounding stale and dated (especially in light of some of the tracks being upwards of 20+ years old). The parts where I could tell the original vocals were spliced in were so clean that I had to go back and listen again just to make sure (and it’s so infrequent that you probably won’t be able to tell anyway). 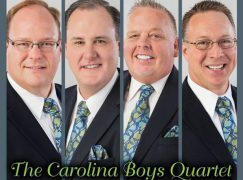 If you are a fan of Guy’s tenure with the Gaither Vocal Band (which I’m sure is quite a few of you), then you’re in completely familiar territory here. If you are looking for Guy to finally record a proper follow-up to his solo debut, then you’re gonna have to keep waiting. Despite strong vocals, the recycling of studio tracks makes this little more than a modified compilation.